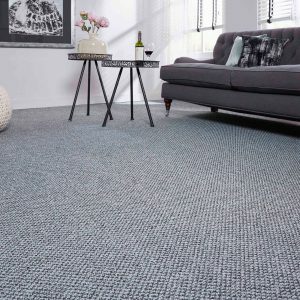 Looped pile carpets are made from uncut continuous loops on the surface and has a distinctive knot appearance. 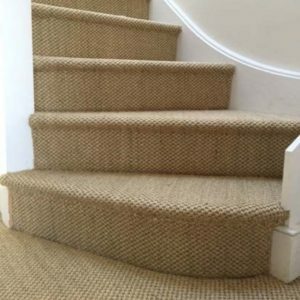 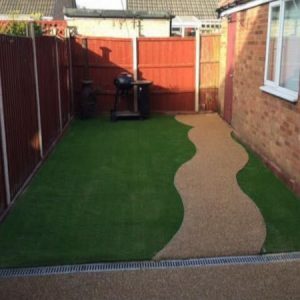 Carpet can be looped, with a low-profile pile construction, which is known for maintaining its appearance, or have loops of different heights to form a textured pile. 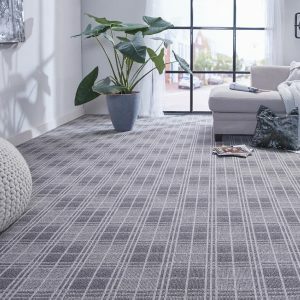 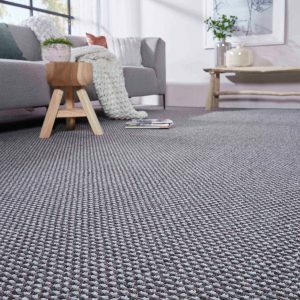 For a busy room, choose a carpet with smaller or tighter loops, these easily bounce back and decrease the chance of loops crushing and matting with wear and tear. 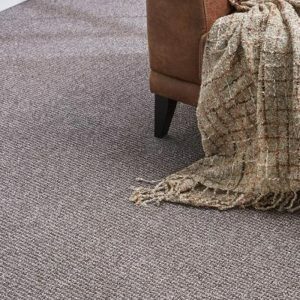 A good all-rounder, however, not a great choice if you have pets, particularly cats, as they may pull up the loops with their claws.